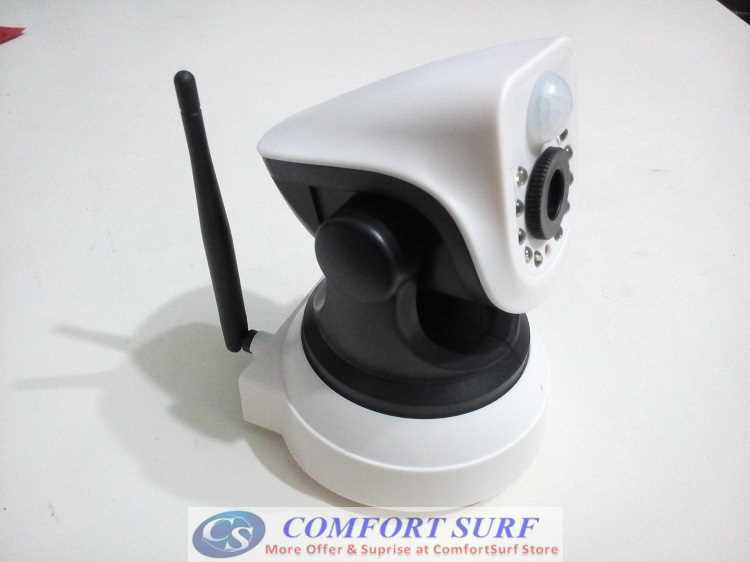 The 1st With PIR Sensor + Motion sensor.. With Alarm Phone Calling..
BUY 1 FREE 2 GIFTs - RJ45 Network Cable + Phones Stand Holder until LAST STOCK! 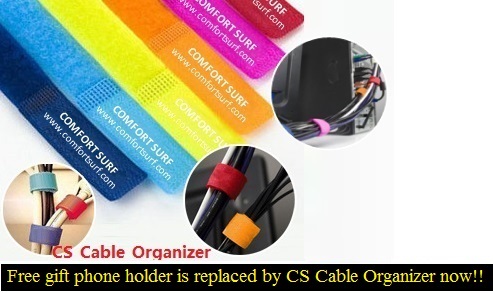 FREE RJ45 NETWORK CABLE & PHONE STAND HOLDER FOR EVERY PURCHASE NOW!! 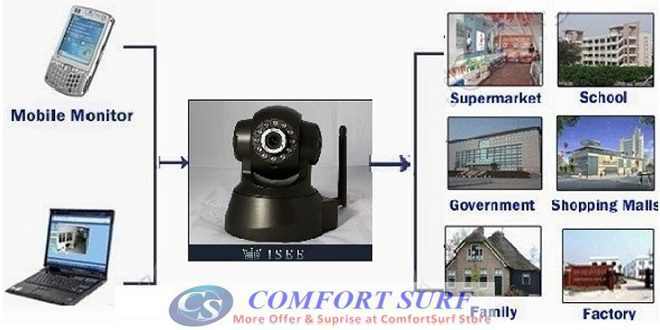 SecurEyes XXC-53100-PIR the first Support Alarm Phone Calling IP Network Camera for home, office and chain store monitoring. 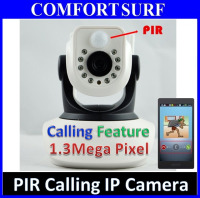 Support for iPhone, Android mobile phone system. 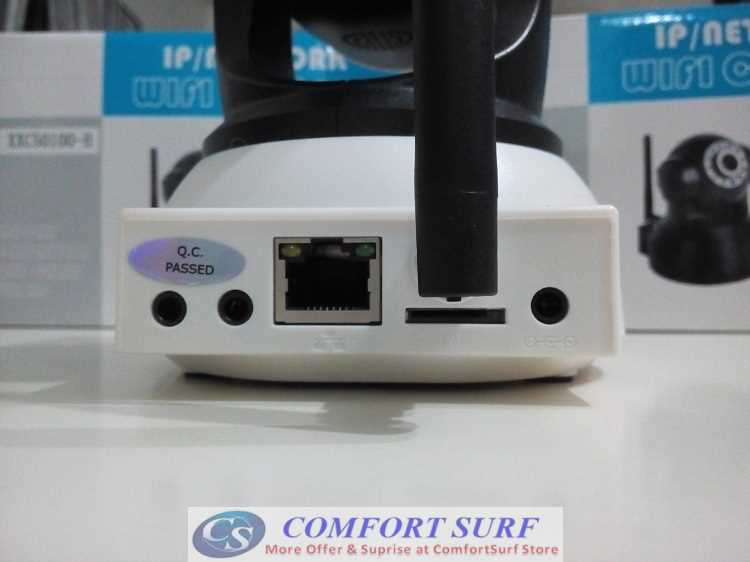 Wireless standard IEEE802.11b / g wireless network compatible. 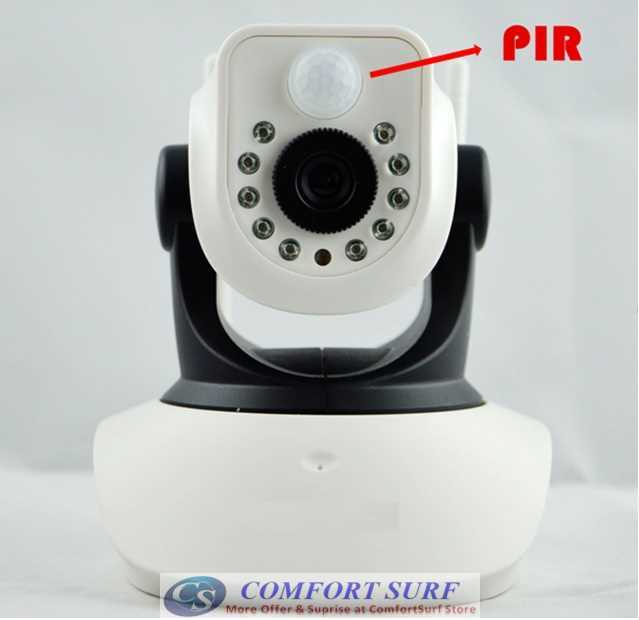 Support Pan / Tilt control up and down, rotate, auto cruise, viewed from different angles (horizontal: 0 ° -270 ° / 355 ° Vertical: 0 ° -90 ° / 120 °). 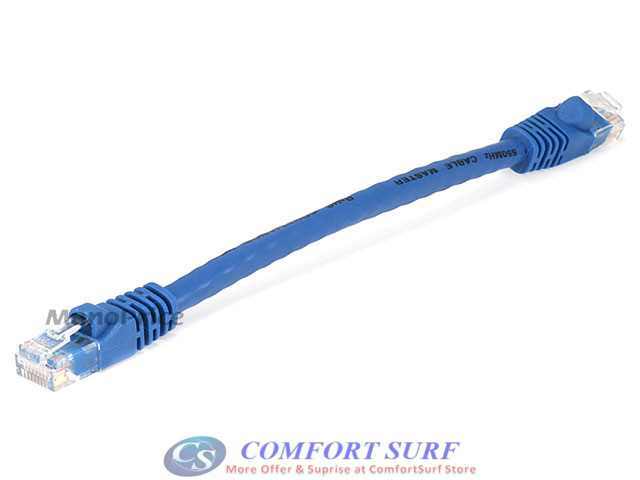 Maximum support 32G TF card memory. 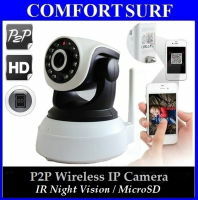 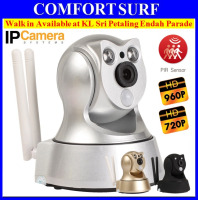 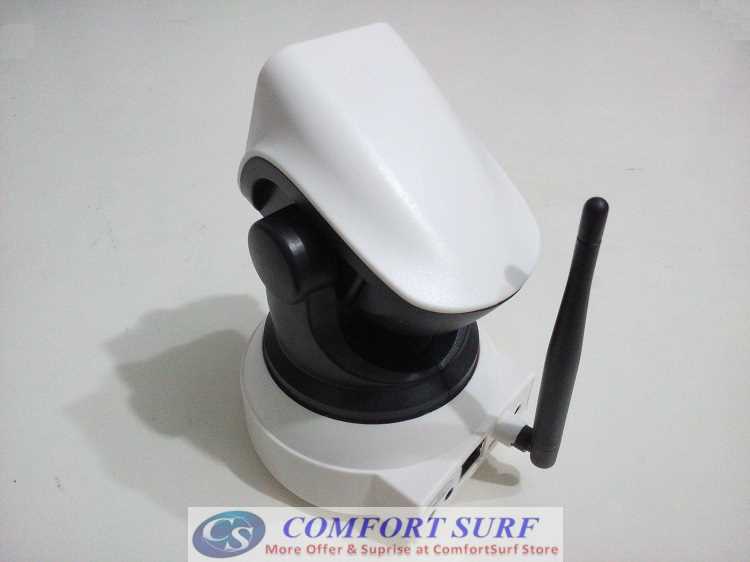 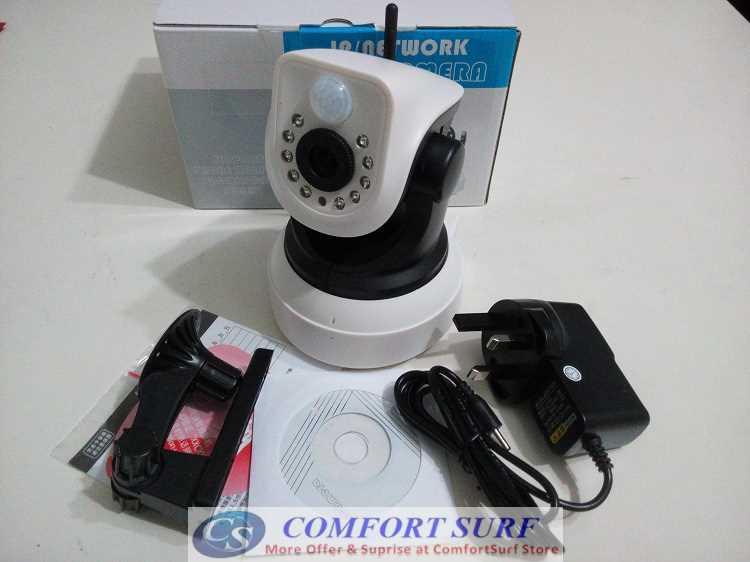 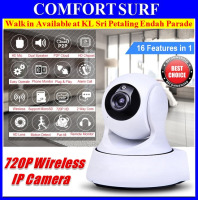 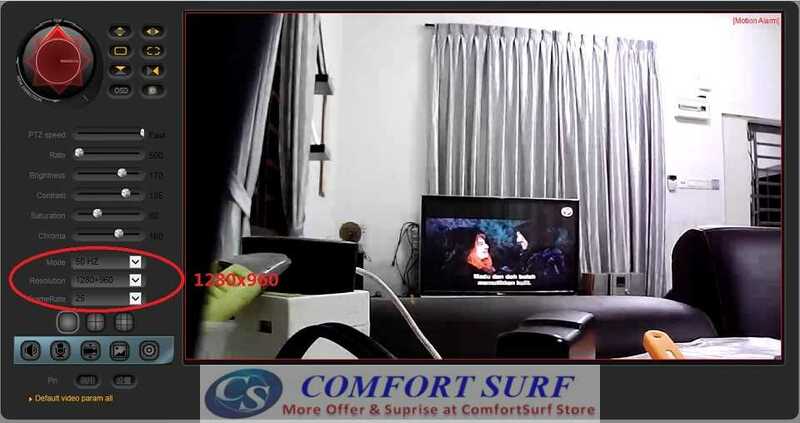 Support mobile phone call notification after motion detection alarm.